As the commanding officer of the 101st Airborne Division, General Taylor had decided to jump during the night with his 8.000 men. As the deputy commander, General Pratt was to arrive early in Normandy, too. He flew across the English Channel in a WACO glider, seated in his jeep. 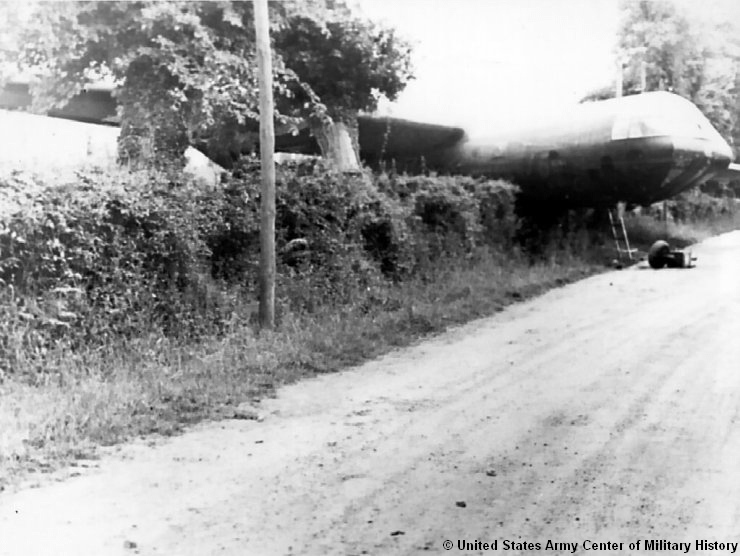 When the “Fighting Falcon” hit the ground hard around 04:00 a.m. and the glider crashed into the hedgerow, General Pratt broke his neck and was the first Allied general who died in Normandy.